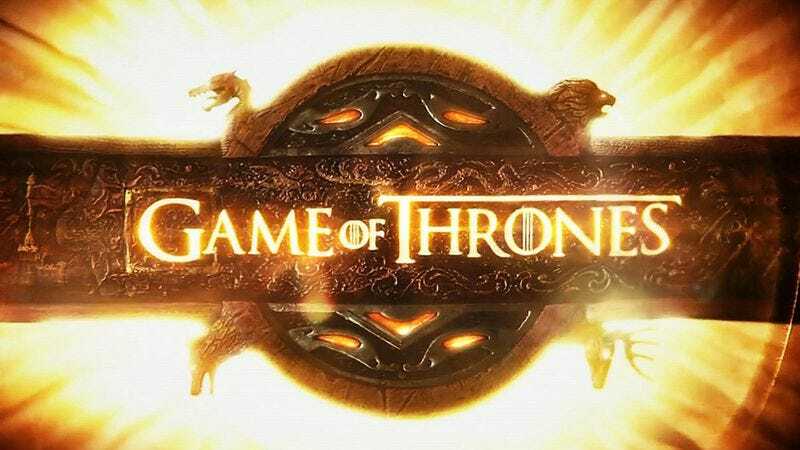 NEW YORK—Addressing the show’s legions of passionate fans, HBO executives officially announced Friday that the hit series Game Of Thrones will not be returning for its highly anticipated fourth season this weekend. “For those who have been patiently waiting to find out when the exciting war for the Iron Throne will be coming back, the wait is over—we will not be airing a brand-new episode of the show on Sunday,” said HBO’s president of programming Michael Lombardo, confirming that, if viewers turn on their television Sunday night and tune it to HBO, the popular adaptation of George R.R. Martin’s A Song Of Ice And Fire fantasy novels would not be on. “I would also like to announce that the thrilling new season premiere of Game Of Thrones will not be on next weekend either. Or the weekend after that. Goodbye.” Lombardo did confirm, however, that the award-winning series The Newsroom would be returning this Sunday with three new episodes.